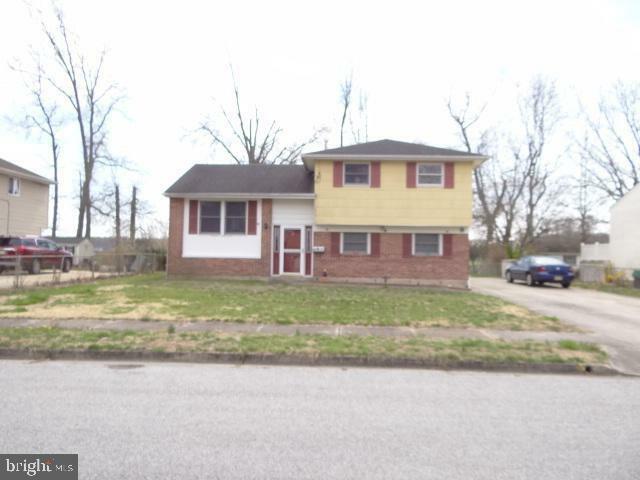 Move-in ready 3 bedroom 1 ~ bath house located in Valley Park. NO FLOOD INSURANCE NEEDED! 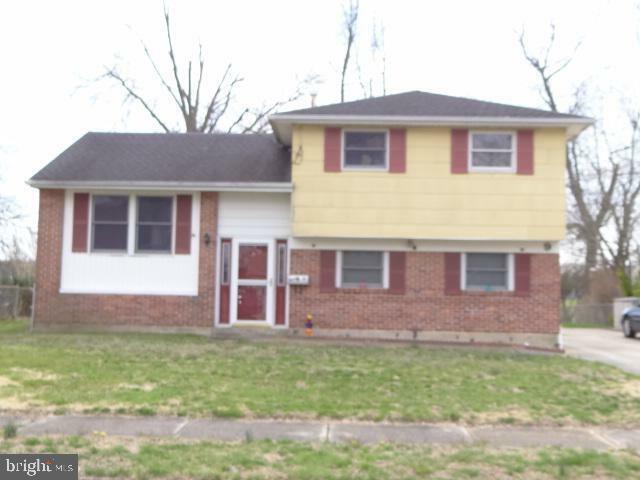 This spacious split level home features 3 bedrooms, with original hardwood flooring, and a full bath with linen closet on the upper level. The original hardwoods continue throughout the Living room and Dining room on the main floor. The main level also includes Kitchen with Breakfast Bar and Pantry. 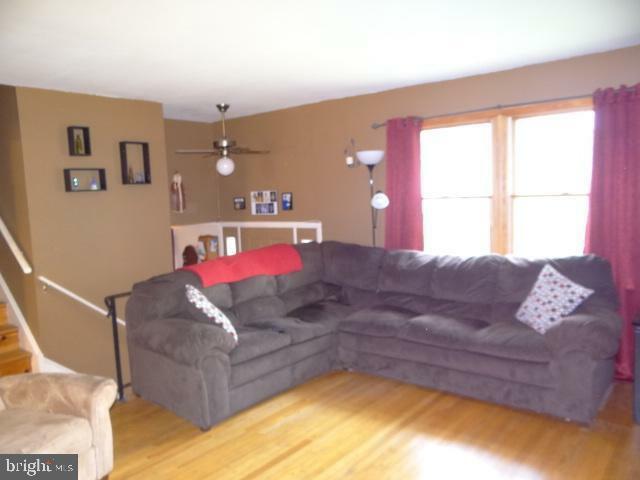 Downstairs you will find a spacious Family Room with newly installed carpet, a half bath, and a bonus room that is excellent additional space for a gym or office. Through the bonus room, you will find a beautiful 4 season room (with attic access) leading to a spacious fenced in backyard. One of the best parts? 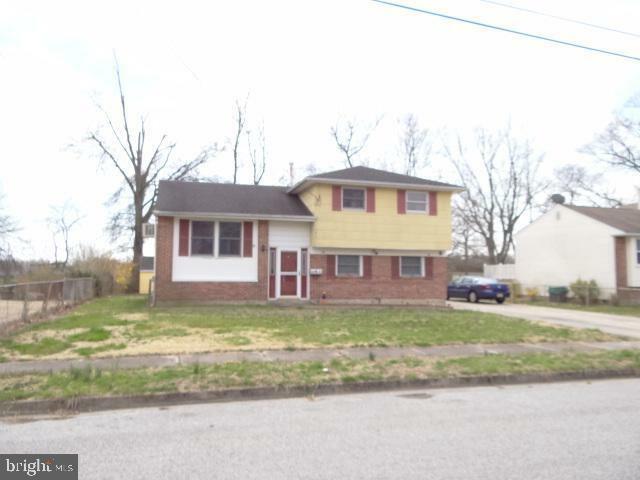 There are no neighbors behind the home - a rare find in Pennsville! This home also includes 3 sheds and a multi car driveway.